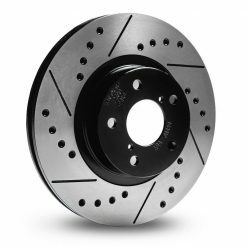 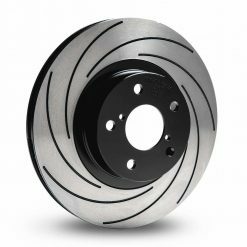 Developed and manufactured in Italy, our range of brakes for the Abarth 124 Spider provide a high performance upgrade for road and track users alike. 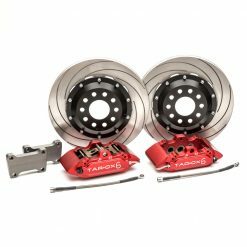 From a simple pad upgrade to a full-on race grade brake kit. All of our products are made in house from the finest European materials.